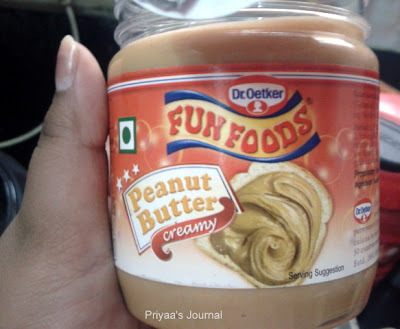 Recently, I subscribed to a food magazine called BBC's Good Food India. 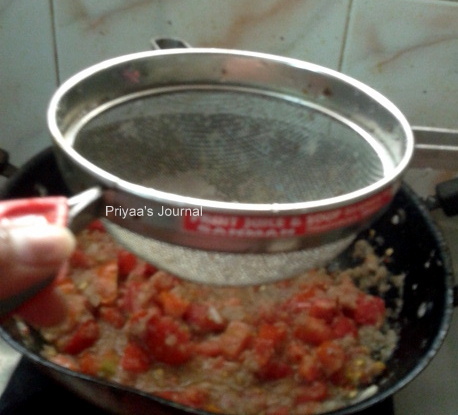 I found exotic, simple, tasty and easy recipes from the magazine. One such recipe is African Peanut Soup. 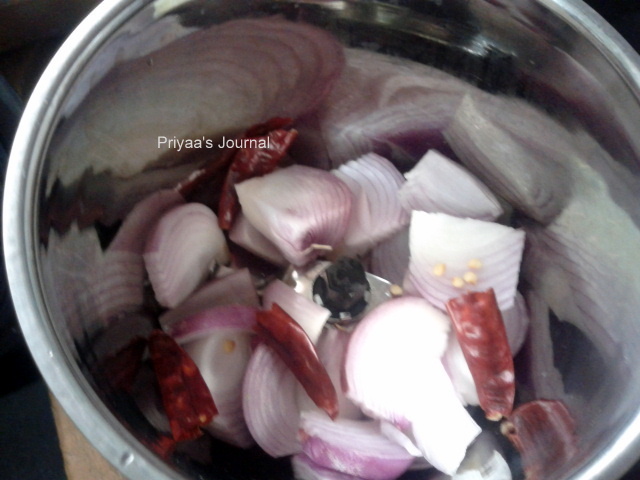 I decided to make this easy and colurful soup for my hubby this weekend and shopped Keya various seasonings for the same. 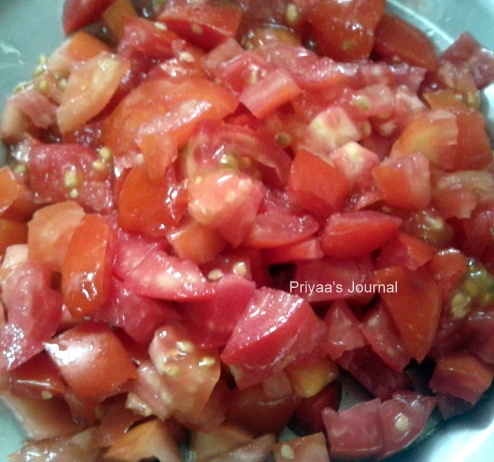 I tried my hands in making a dish of this kind this morning. The soup turned out to be the best soup I ever made. Let me post a step by step tutorial for this yummy soup and my husband's comment here. 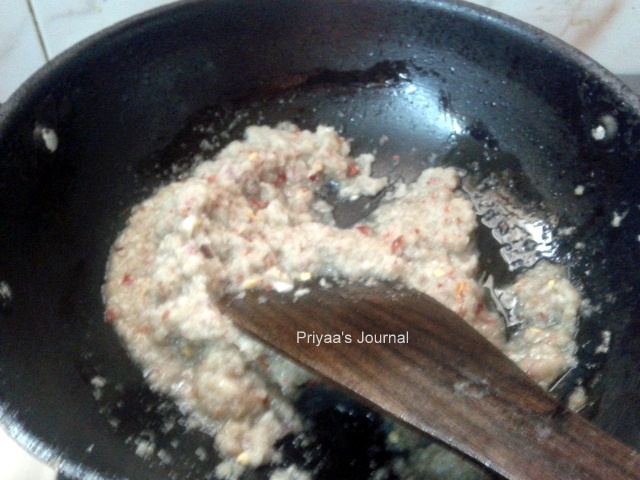 In th﻿e processor, I ground onion, red chilli and ginger garlic paste into a chunky paste. Cook the chunky paste for 3 to 4 minutes with hot oil in a wok. 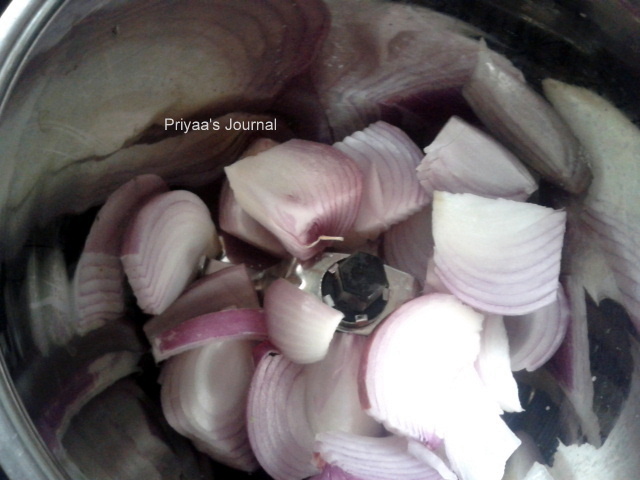 I felt a perfect aroma of ginger, garlic and onion filling the kitchen and was a great healthy feeling. 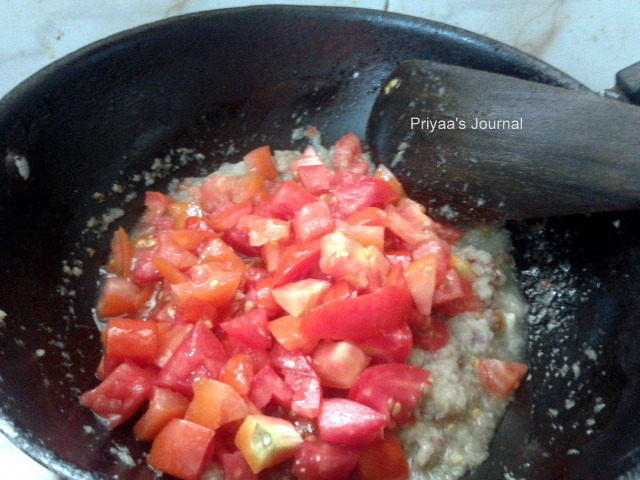 Adding chopped tomates to the wok is our next step. 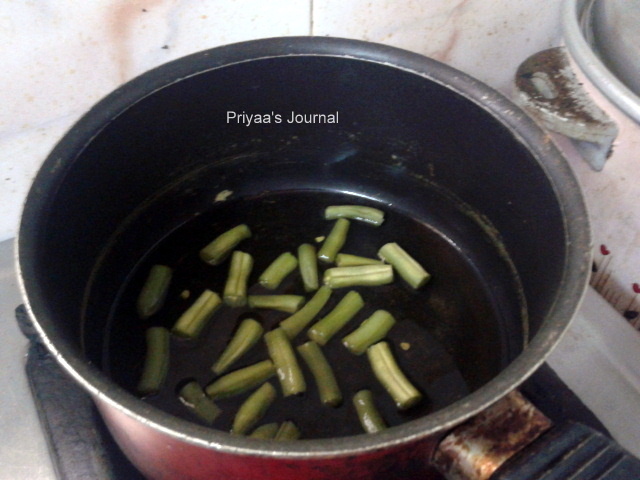 Pour in the hot beans stock into the mixture and add salt for taste. 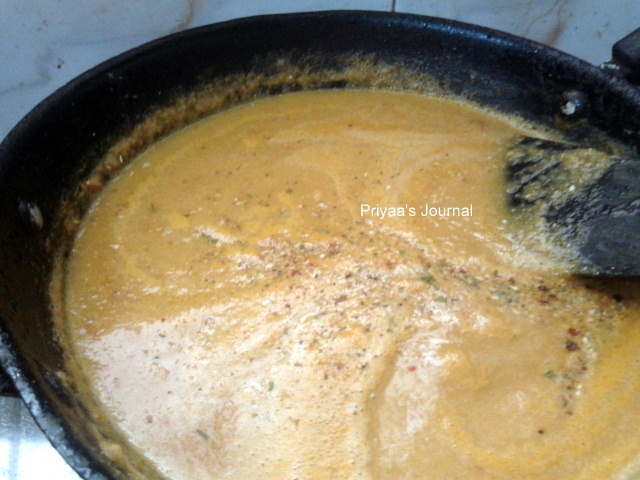 Stir in 2 tbsp of peanut butter along with chinese seasonings into the soup and shimmer. 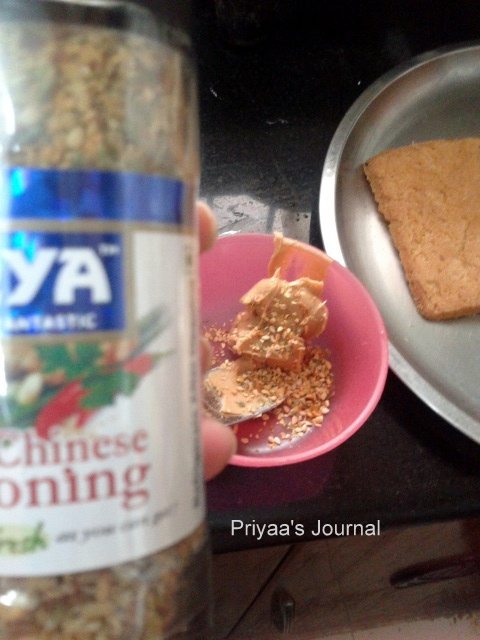 I blent in seasoning in peanut butter before adding it to the soup mixture. This Keya Chinese Seasoning added extra taste and aroma to the African soup. 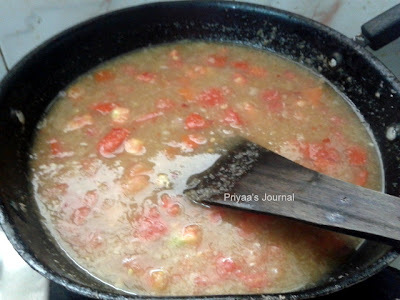 Heat the soup till it is thick, blend it in the food processor and the soup can be made thick and smooth. 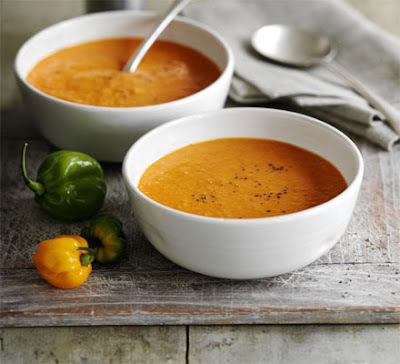 This African Peanut soup is a healthy colourful one which boosts a weekend in a great way. This serves 4 people. I served this African Peanut soup with Garlic bread and boiled and buttered beans. 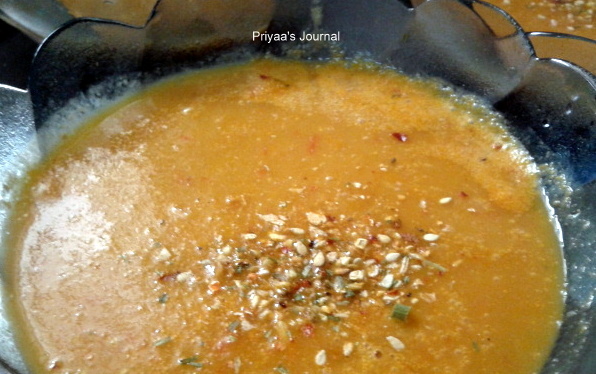 Try this soup and this soup sounds healthy. It was almost 21 days now, I am back from Sydney. I feel like there is something missing when I compare those days. I discussed with Priyaa (My wife). 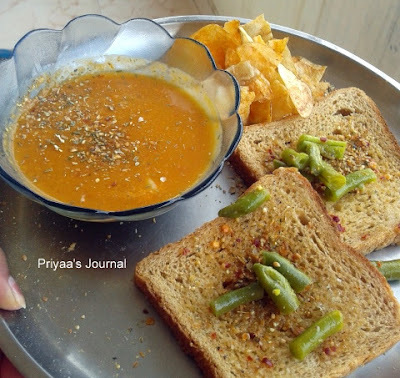 I used to have English breakfast (bread with milk) before starting to office. And used to walk 45 min to reach my office. 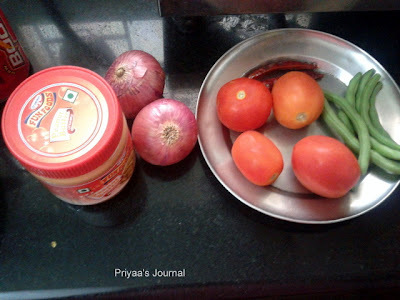 After coming to India, I dumped myself with south Indian meals and added more weight within 10 days of time. Planning as usual to reduce the weight to look, feel better and fit. So I had a thought process why not follow the same principal followed in Sydney to reduce weight. 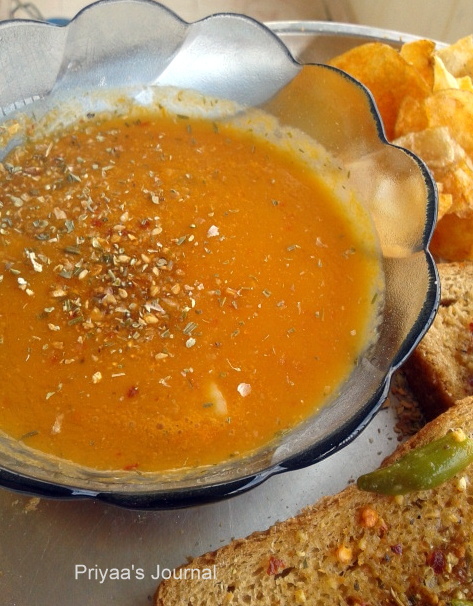 As a starter today we had partial English breakfast with African peanut soup. It’s good to have such an international delight in the morning itself. I didnt wish or encourage her in words, and want her to wish her in words by writing comment in her blog. All the best and consider these are positive reception and a mile stone in your travel and expecting lot more from your end. My encouragement, Support, care are always continue and there for you forever. Interesting Post! This recipe is yummy.